Get your service booked today and enjoy your home tomorrow. Post Construction Cleaning – Westchester NY, Fairfield, CT, Rockland, NY and Bergen, NJ is not a simple task that any maid service can complete. This service requires significant attention to detail to completely remove any post-construction residue, dust and renovation debris. After the completion of every construction project, the dust have spread into every nook and crack throughout your property. 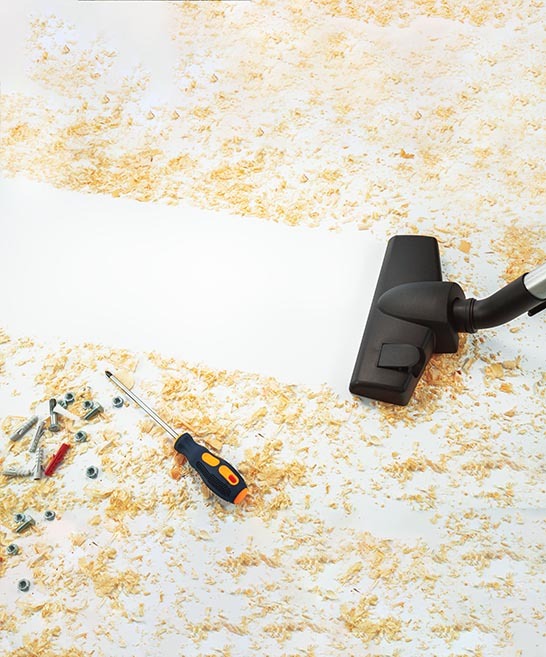 Therefore, it is essential to clean thoroughly every corner prior to moving in any furniture or household items to prevent further spreading of construction dust that may be a host of dangerous substances. We use a commercial-grade equipment which is designed to meet first-class filtration standards and completely remove dust and other particles. We do not use general consumer equipment as it does not have the capacity to handle such jobs effectively. Our skillful team can handle any task and will always exceed your expectations. Partner with us for your post construction and post renovation cleaning requirements to get comfortable, professional and reliable service. After renovation cleaning service require an upfront planing that we will gladly facilitate at no cost to you. We can visit your property to assess your cleaning requirements and provide you with no obligation free estimate. This will ensure we can deliver our Post Construction Cleaning Westchester NY seamlessly and as per your schedule and specifications. Should you wish a specific instructions to be followed during the course of the service or to add an additional services simply give us a call and we will be happy to help. 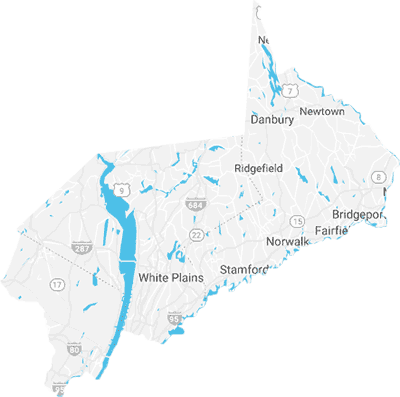 We currently cover the following counties: Westchester NY, Fairfield CT, Rockland NY and Bergen NJ. Our comprehensive post-construction cleaning methodology, endorsed by contractors, homeowners and businesses, will reach every nook and cranny and will deliver consistent and superior results. Our skillful team will always execute the cleaning service in accordance with yours and Miss Maid’s standards. We stand firmly behind the quality of our products and services and will ensure your utmost satisfaction at all times. Work with Miss Maid today – your trusted service provider preferred by contractors, homeowners and businesses. A: In the event you need to reschedule or cancel your cleaning appointment we require at least two business days notice before the service is due to take place. Alternatively, cancellation fees may apply. We are happy to deliver Miss Maid’s post construction and post renovation cleaning services in the counties of Westchester, NY, Fairfield, CT, Rockland, NY and Bergen, NJ. Give us a call for service coverage in the surrounding areas. We utilize commercial grade equipment, specialized materials and thorough cleaning methodology to ensure that after our post construction cleaning your home will be completely free of any dist, any dirt and any other construction residue. Our cleaning technicians are fully qualified, cross-trained and reliable individuals who strive to provide our clients with the most satisfactory post construction and construction cleaning experience for exceptional customer satisfaction. We are honored to serve our clients and are fully committed to deliver top quality post construction and construction cleaning results. 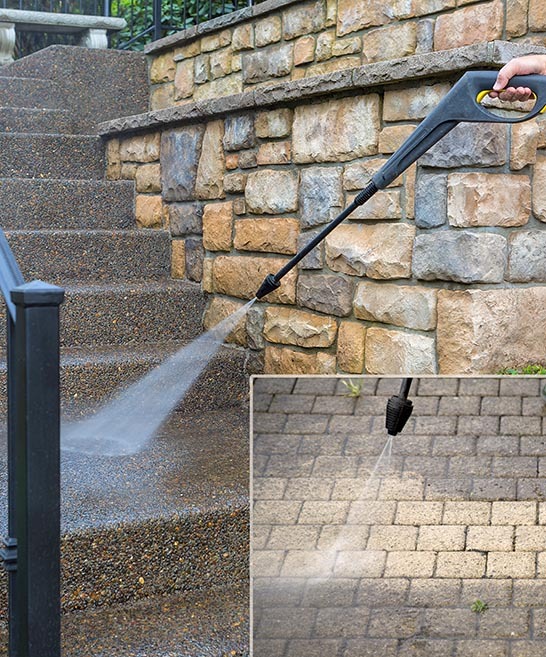 All our products and services is guaranteed by Miss Maid’s quality guarantee seal.